Letter From the Editor: We’re Back! Letter by Freya Bennett // Illustration by Ayelen Lujan // We’re back, baby! 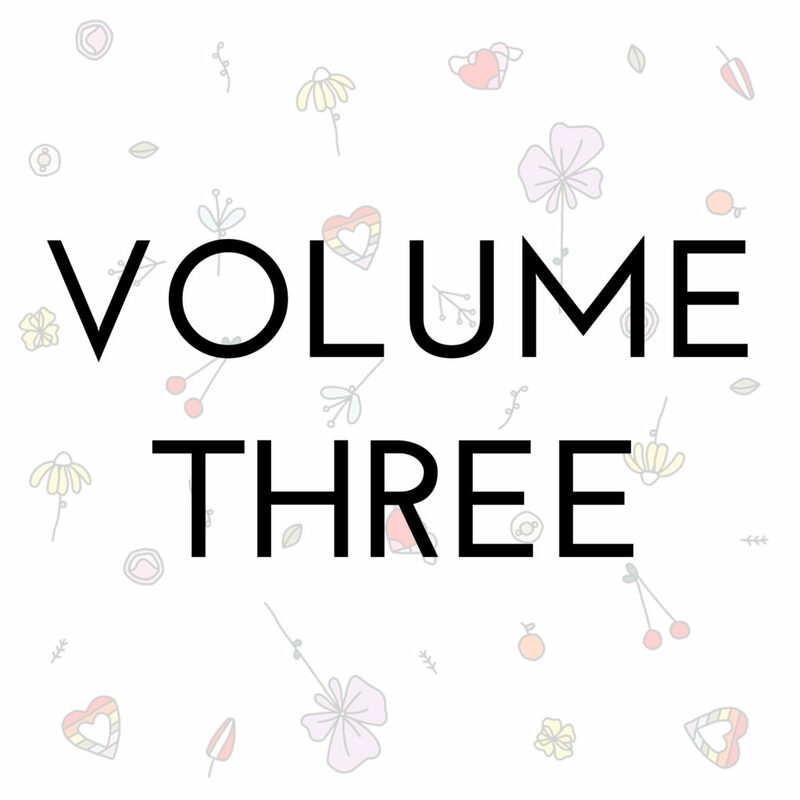 Letter by Freya Bennett // Illustration by Helena Ravenne // Our publication schedule will be changing, and Volume 3 is available now! LETTER FROM THE EDITORS: Welcoming a New Team! Love Sophie & Freya // Illustration by Jordyn McGeachin // Get up to date on the changes in the Ramona team. With love from Freya & Sophie // Volume 2 is on the way! 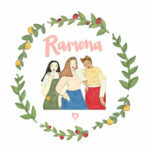 LETTER FROM THE EDITORS: Meet RAMONA MAGAZINE FOR GIRLS! With love and gratitude from Freya & Sophie // Read about our name change! 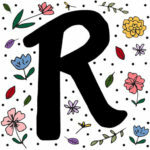 LETTER FROM THE EDITORS: Become a Patron of Tigress Mag for Girls! With love and gratitude from Freya & Sophie // Become a patron of Tigress! LETTER FROM THE EDITORS: What’s New at the Tigress HQ? 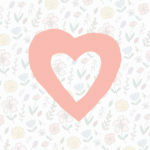 With love and gratitude from Freya & Sophie // Promos, sponsors, internships, Pride week, website updates, and more! Writing by Sophie Pellegrini // Illustration by Marie Gosselin // Our contributors speak about issues that relate to the general human experience but much of our content is created specifically with girls in mind as the audience, as they speak directly to the female experience. With love from Freya & Sophie // Tigress is one year old! 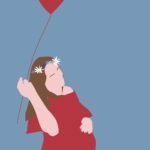 LETTER FROM THE EDITORS: It’s Almost Been a Year! With love from Freya & Sophie // We’re coming up on the one-year anniversary of Tigress!